We’ve been quiet for a while, but that’s because we’ve been busy setting up and getting ready to start our baking classes. If you would like to learn how to bake with a Cookswell Charcoal Oven; for home-baking purposes or to start a small business then we can help ^_^! We’re glad to say that we will now be offering them, we’re located on Ndwaru rd in Riruta (next to Pelida School), off Naivasha road. 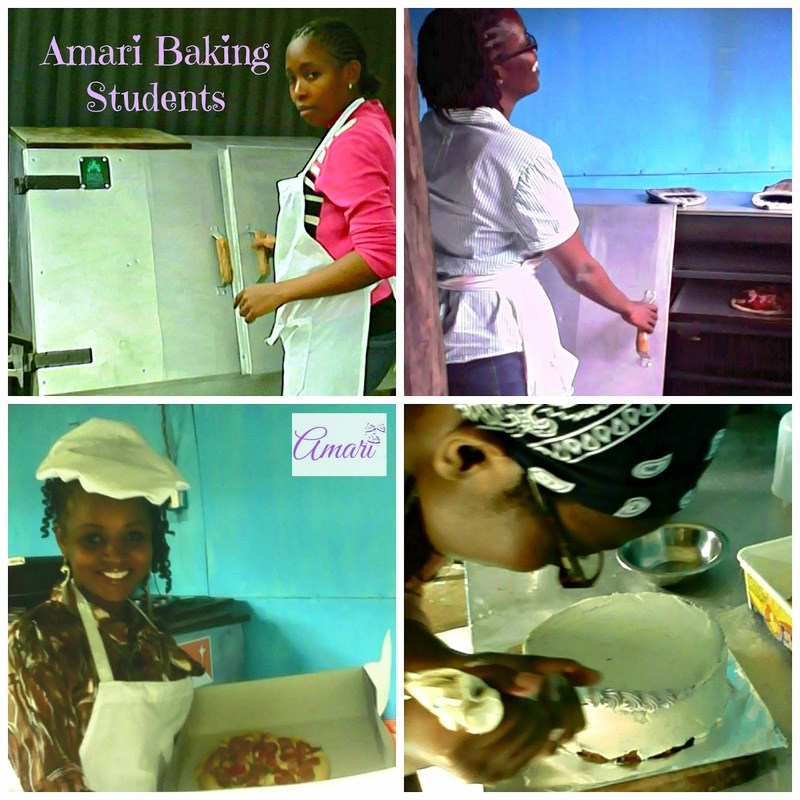 Join other Amari Students who have learned to bake with us. To find out all our available Baking Short Courses: please click here. 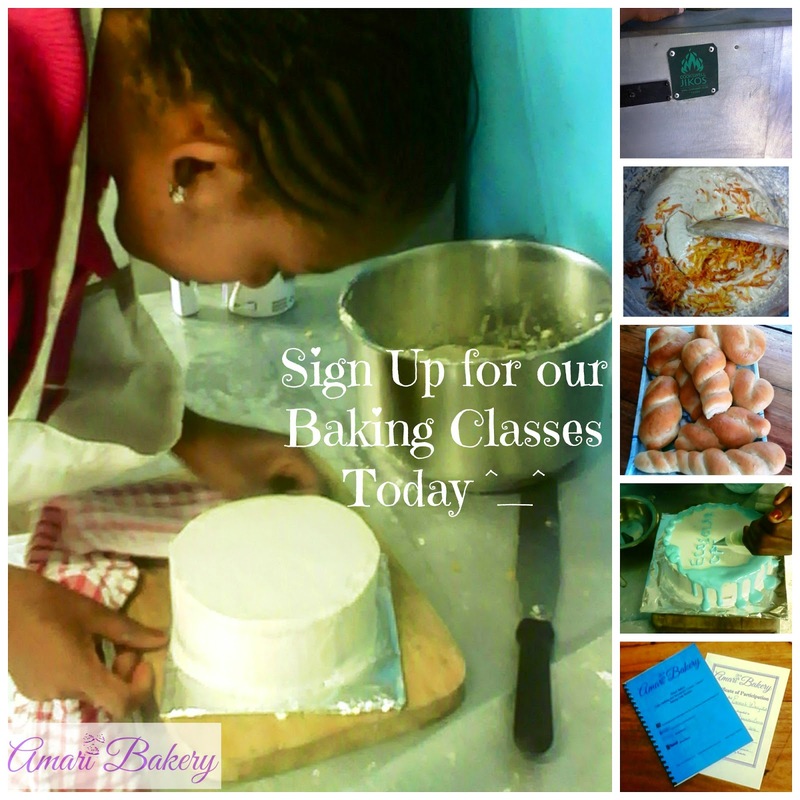 To see currently scheduled baking classes and dates: please click here. You can also e-mail us at amaribreads@gmail.com or call/text: at 0707557091. Call us, schedule a class and learn how to bake with a charcoal oven ^_^! Hello Amari, how are you? Please I am still waiting to know about when u will begin your classes in november so that i can join. Thanks. May the Lord continue to bless the work of ur hands. Caroline. Hi Caroline, thanks for the interest in our classes and for the patience. Will upload the details and pricing on the classes by end of next week on our ‘Baking Classes’ page – so stay tuned ^_^ Thanks and God Bless you too. Hi Amari I would love to join your classes. Am looking forward to your dates in January. To be frank I was looking for a course like this …………… now found you. So happy…………… Keep up your good work. Am so lucky I found your page. Hi there Meena, thanks so much and I love your blog too, very delicious recipes and I’ll definitely try out some ^_^. Thanks so much for reading my blog and you’re very welcome. Will definitely post the schedule for the January classes in a few weeks. Thanks for the interest and I’ll definitely be glad to have you join any of my classes. Keep cooking and Thanks!